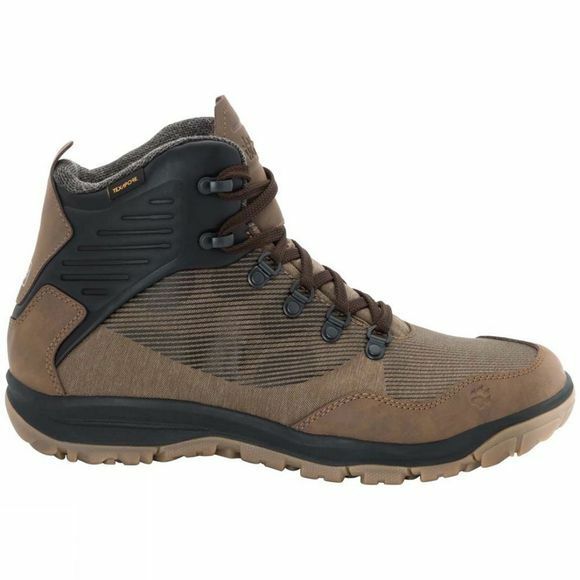 If you're planning to tick off the Seven Wonders of the World this winter, The Mens Seven Wonders Texapore Mid Boot from Jack Wolfskin, the winter version of their lightweight travel boot, is a comfortable boot to do it in.This waterproof winter boot will also keep your feet dry when you're wandering through the rainy streets of London, trudging through the snow in New York's Central Park or strolling around Stockholm. 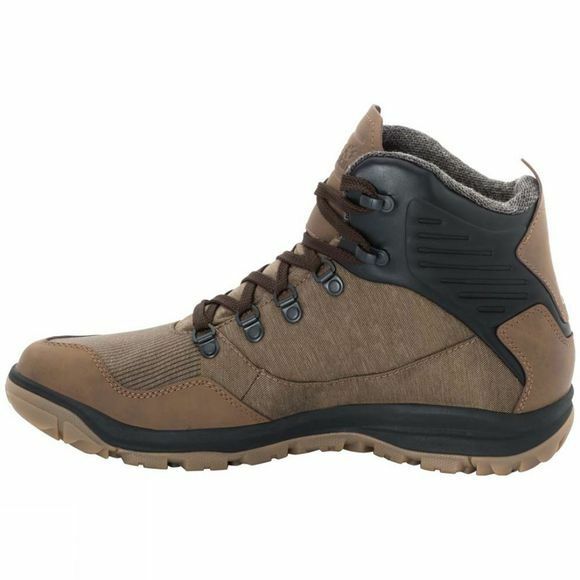 The high-cut upper serves up an extra portion of warmth, while the special winter sole gives you a good grip on slippery surfaces.The boot has a soft, smooth design that provides the signature look. And the fit is so comfortable, you could even walk the entire length of the Great Wall of China if you wanted to.